The Second City: Renowned Improvisational Comedy Troupe Taking its name from the title of A. J. Liebling's derisive profile of Chicago in "The New Yorker," The Second City opened on December 16,1959. Success was instantaneous. The Second City has been touring the world with its trademark satire and wit for over thirty years. The Second City currently operates resident theaters in Chicago, Toronto and Detroit, as well as three touring troupes out of its Chicago theatre. A New Jersey native, Jon Stewart is considered one of America's top social and comedic voices. From his anchor chair of Comedy Central's "The Daily Show with Jon Stewart," he "has breathed new life into a show that hadn't even seemed to need it," said The New York Times. The Capitol Steps are a troupe of Congressional staffers-turned-comedians who travel the States satirizing the very people and places that once employed them. The Steps perform over 500 shows a year all over the country. Since they began, the Capitol Steps have recorded 21 albums, including their latest, Papa's Got a Brand New Baghdad. 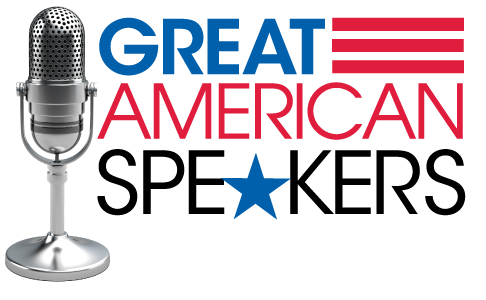 They have been featured in NBC, CBS, ABC and PBS, and can be heard four times a year on National Public Radio Stations nationwide during their Politics Takes a Holiday radio specials. 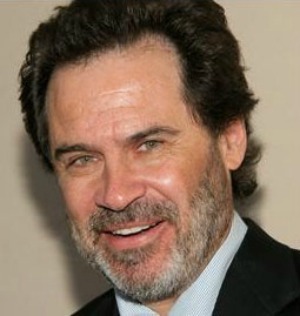 Dennis Miller is an American stand-up comedian, talk show host, political commentator, sports commentator, actor, television personality, and radio personality. He is known for his critical assessments laced with pop culture references. Frank Caliendo's high energy act is a blend of observations, impressions, characters and stories that build to a frenetic pace. From his many appearances on The Tonight Show with Jay Leno, and The Late Show with David Letterman, to his weekly picks segment on the FOX NFL pregame show with Terry Bradshaw, Howie Long and Jimmy Johnson, comedian/actor/impressionist Frank Caliendo has been all over Television the past few years. Last year He even performed in front of the Vice President of the United States broadcast on C-SPAN. Dave Barry is a humor columnist for the Miami Herald. His column appears in more than 500 newspapers in the United States and abroad. He is the Winner of the Pulitzer Prize for Commentary.